Matsumoto is most well-known for its stunning castle, one of Japan's most beautiful. The pleasant city makes a good base for trips into the Japanese Alps. 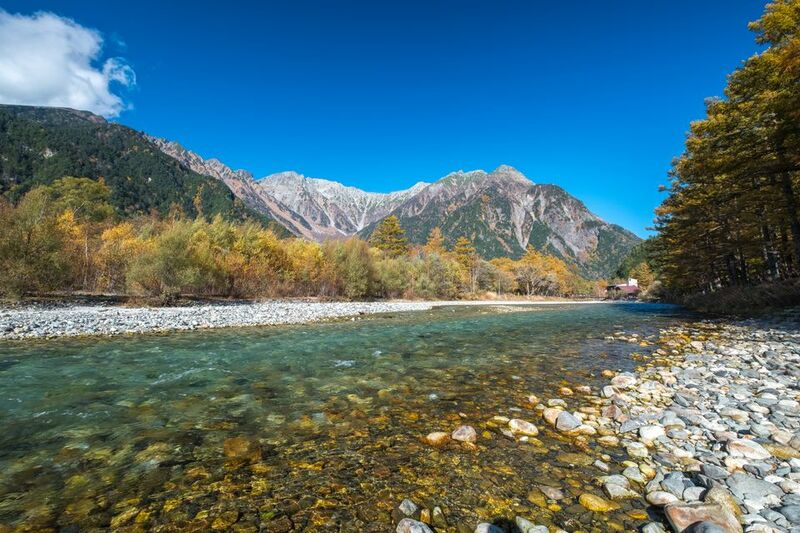 Most popular are Kamikochi, with its stunning scenery, Norikura for scenery and hiking, and the spectacular Tateyama-Kurobe Alpine Route. A little castle town in the Japanese Alps, Matsumoto lets you experience real small-town country life, even if you're just staying for one night. There are peaceful temples to visit, hot springs within a short bus ride, and great food stalls in the center of town.